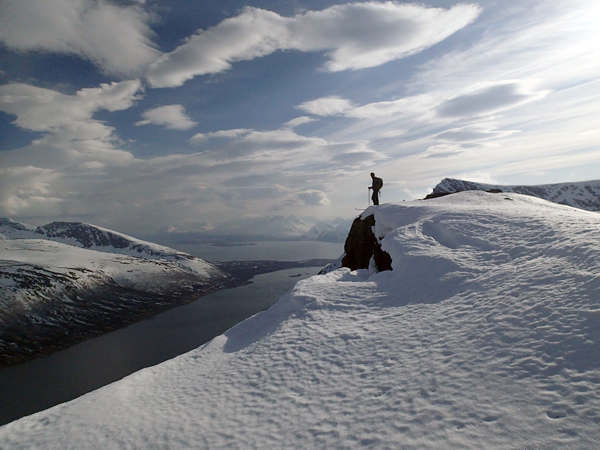 If you were a magician and could produce the most perfect ski touring venue in the World, Uløya would be the result. You can go just about anywhere, and in the spring and winter powder snow is guaranteed. 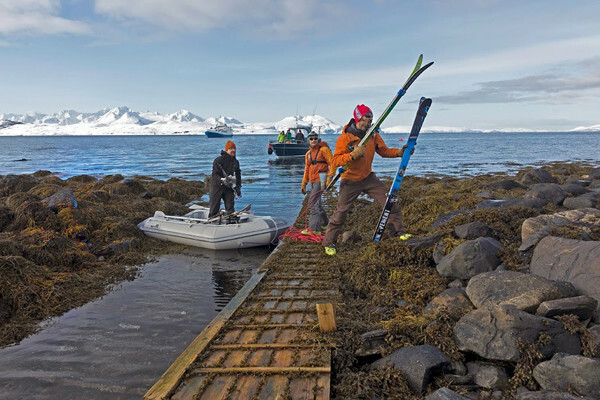 Nowhere else in the world it is possible to find thousand-metre slopes, inclined at almost any angle, perfect for experts or beginners alike, and falling right into the dark blue waters of the fjords. check the 2019 winter offer! Because the air is very dry and the snow hardly gets compressed we have perfect powder snow almost all the time. In late spring, especially in May, the surface is perfect, thanks to melting during the day which when frozen again at night, creates an ideal sliding layer several centimetres thick. 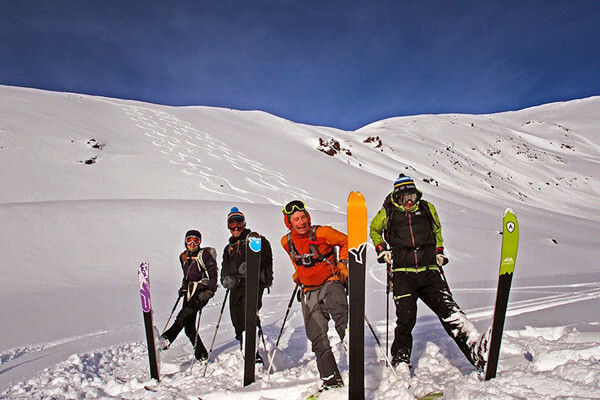 Uløya offers a multitude of interesting ski tours, including the most famous –The Grand Traverse of Uløya – 20 km of ridge skiing from Uløybukt to Havnes taking in Blåtinden (1142m), Uløytinden (1114m) and Kjelvagtinden (1104m). The uniqueness of this very airy ridge lies in its topography – a line of peaks runs north to south with almost vertical walls falling away to the east, 500m down to dozens of lakes and tarns, including the two largest on Uløya- Isvannet and Blåvannet. 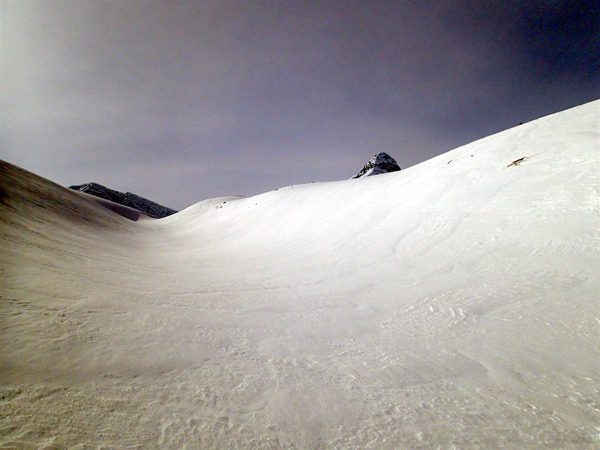 In contrast, the west side is a much gentler slope making it ideal for skiing. 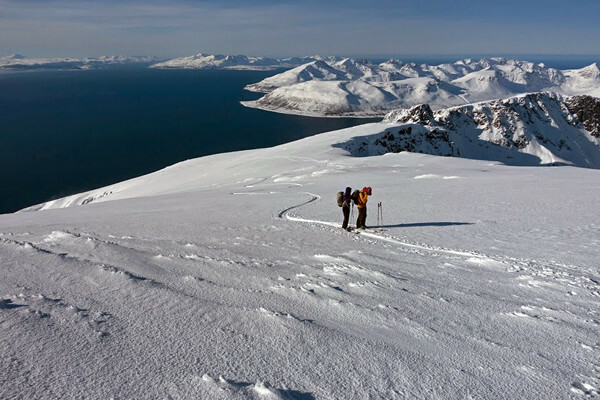 This perfect combination of the spectacular views to the east and the ideal skiing conditions to the west is why the UløyaTraverse is so famous. 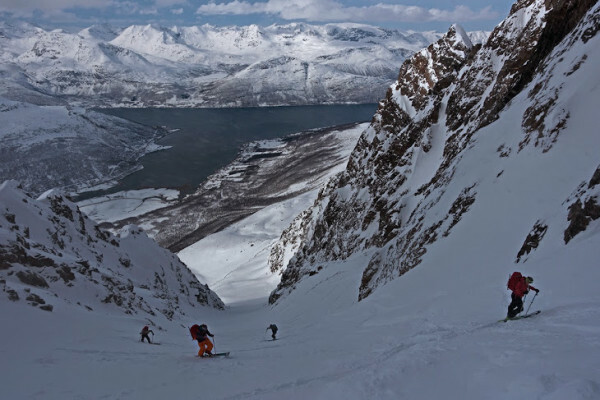 The Uløya specialty is SKICLIMB TOURING – a combination of ski-touring and mountain climbing. 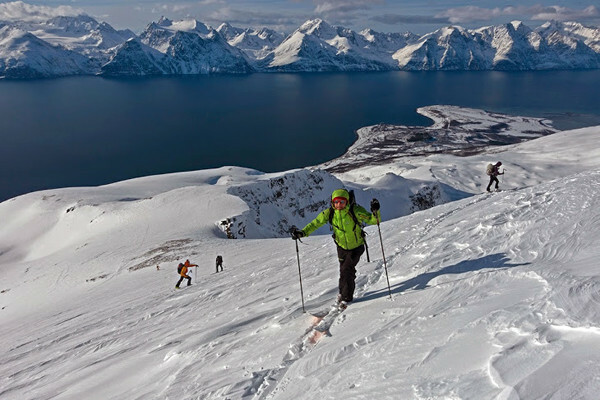 The best of these routes, and one of the most interesting in the whole Lyngen area, is a loop of Blåtinden. 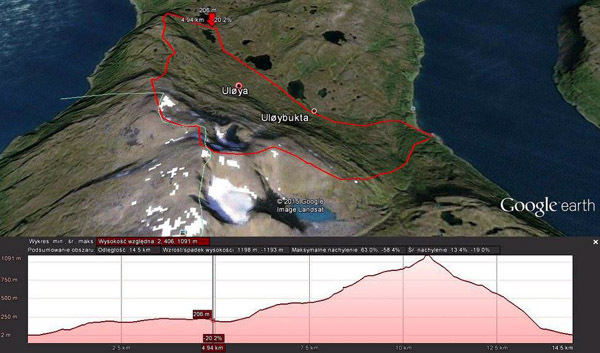 This is a 15km trip with a total climbing elevation of 1200m, beginning and ending in Uløybukt. One of the most exciting attractions on this amazing route is a prepared rappel from the top of Blåtinden to the Blåtinden shoulder, from where a wonderful run descends 1000m. The summit of Saeteraksla (956m) is another beautiful scenic tour, which goes along Lake Isvannet and the Uløytinden valley. This route holds an additional attraction in the shape of 500m half-pipe, an unusual but completely natural formation. 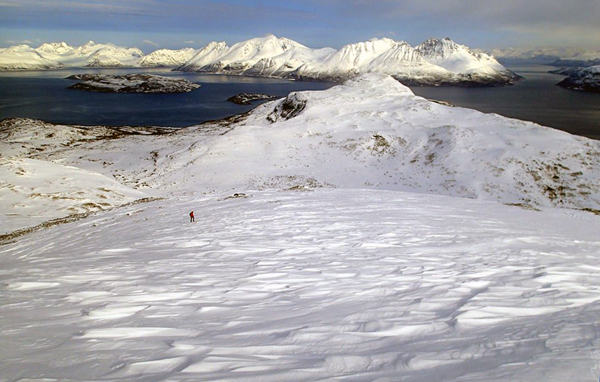 Ski-touring is not limited to Uløya. Within range of our boats are the Lyngen Alps with their impressive peaks, and also the rarely visited islands of Kagen and Arnøya. 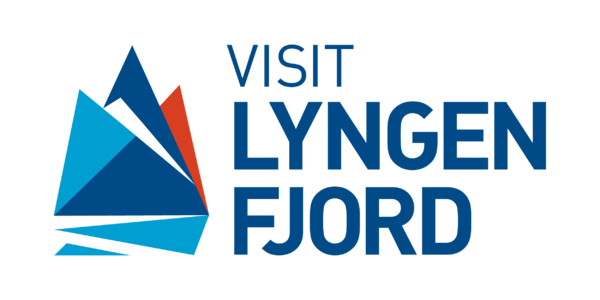 The routes they offer are less well known, but are in no way inferior to the best and most popular tours of Lyngen.